Holly Tree Childrens Nursery - For your little super stars. Our staff team would like to introduce you to Holly Tree Childrens Nursery - Billinge, Nr Wigan. We provide professional and quality childcare within a safe and stimulated environment for children aged 0 to 11 years. We offer a range of services from Baby Care right through to After School and Holiday Care. From 6 weeks to Pre-School Holly Tree Childrens Day care provides everything your child needs to get the best start. Childcare throughout the School holidays - perfect for your big and little super stars! Or if you prefer to email us please use the contact form. Our recently completed custom designed converted school room just off St James Road, Billinge, Nr Wigan. 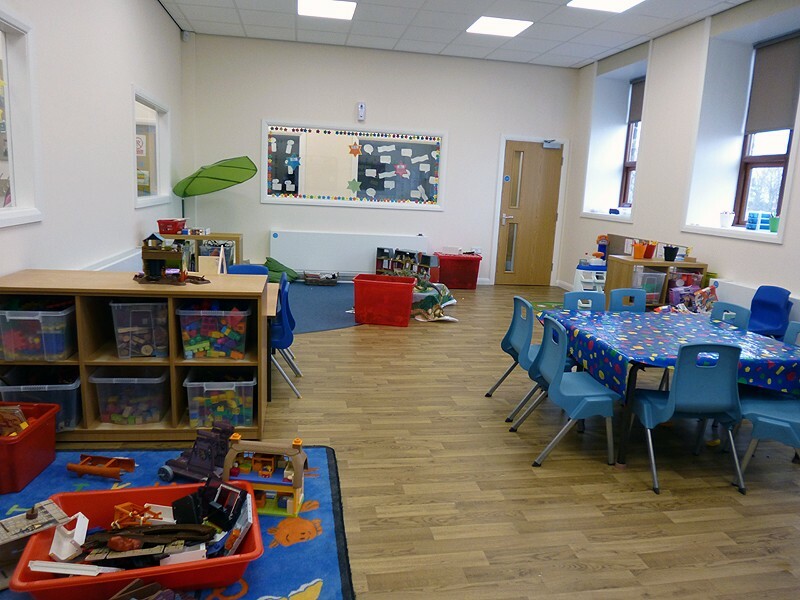 This room provides the perfect place for all pre-school children and a great location for before and after school club children a like. "Of primary importance to us all is the happiness of you and your child or children." The ethos at our children's nursery is to offer a fun, caring, learning environment for all our children, in which they are nurtured in a caring atmosphere that accepts individuality. We encourage independence, helping children to achieve through hands on experience in order to reach their own true potential, at their own rate. We have successfully created a homely environment with a very relaxed atmosphere. 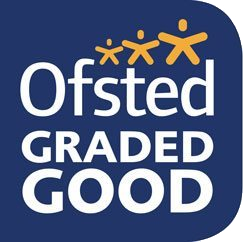 Our staff are carefully chosen, CRB checked, and are qualified and experienced to care for your child\children lovingly and professionally. Thank you for your interest in Holly Children s Nursery, Billinge, Nr Wigan, please take time to browse the content on the website we hope it provides you with an insight into our daily routines.